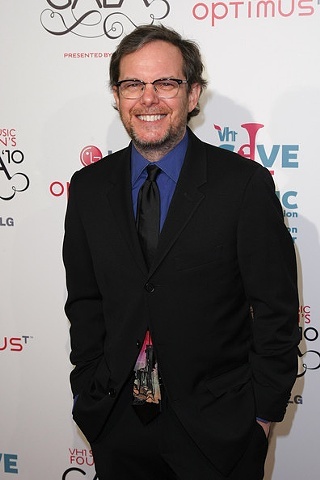 Tom Calderone, Pres of VH1, was dressed to the nines at the VH1 Save the Music Gala held at Cipriani Wall Street on November 8, 2010 in New York City. His "too shea" original peeks out of his suit- and the statement is made. November 8th, 2010- President of Vh1 Tom Calderone at the Vh1 Save the Music Foundation Gala at Cipriani Wall Street on November 8, 2010 in New York City.